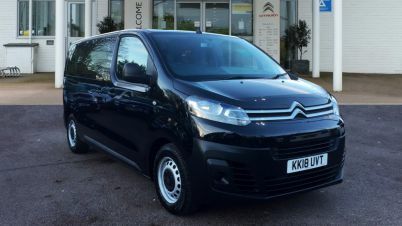 Carsnip is the best place for you to find the perfect used Citroen Dispatch. Our innovative search technology means that finding the right vehicle is simple and fast. 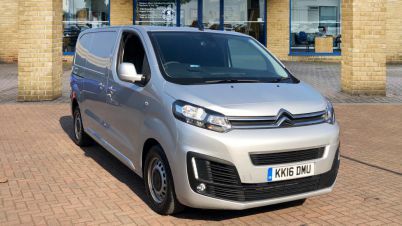 We’ve got great deals available on 267 Citroen Dispatch from 5000 dealers across the country, meaning that there’s a wide variety of options on important variables like colour, engine size and registration year. 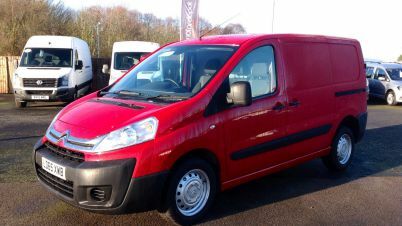 Finding the ideal used car just got easier.